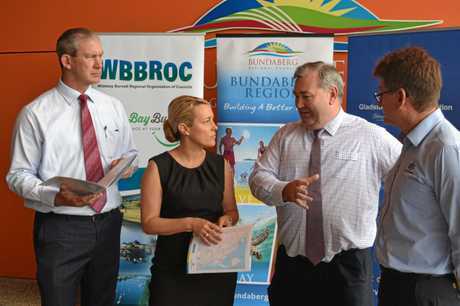 A PLAN slated to bring $2.696 billion of targeted infrastructure investment to the Wide Bay Burnett region by 2035 has been presented to the State and Federal Government. 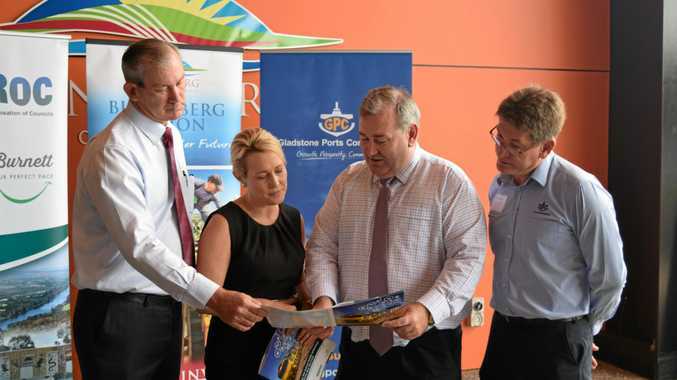 Yesterday the Bundaberg Regional Council, Wide Bay Burnett Regional Organisation of Councils and Gladstone Ports Corporation handed up the game-changing report, believed to have cost more than $100,000 to compile, after announcing the lofty plan at the region's annual Economic Growth Forum. Bundaberg Port (GPC) manager Jason Pascoe said while he couldn't be certain the upper levels of government would hear the region's cry for help in the form of the in-depth report, he trusted the strong and positive relationship the region shared with both State and Federal Governments. "This blueprint identifies the key infrastructure investments that will be required for us to move forward in prosperity and jobs for the next 50 years," Mr Pascoe said. The report, compiled by Deloitte Access Economics, detailed that by investing $2.696 billion into targeted infrastructure across 12 different projects in the region, a return of $6.06 billion in additional economic activity could be achieved for Wide Bay Burnett by 2035. Port Plan: Bundaberg Port (GPC) manager Jason Pascoe said while he couldn't be certain the upper levels of government would hear the region's cry for help in the form of the in-depth report, he trusted the strong and positive relationship the region shared with both State and Federal Governments. "These key investments (road, rail, port, energy, water) will be the catalyst to development in our major areas of agriculture, mining, tourism, logistics, transport," Mr Pascoe said. "And on the back of those investments you'll then see other industries such as health, construction, all of the service industries that support a region help developed as well, so it's a really important blueprint for us to move forward." By considering and identifying what the region's current and future key markets and comparative advantages are, the blueprint found that, should the government invest in the region like the port plan suggested, some 24,735 additional full-time equivalent jobs and a 5.8 per cent increase in gross regional product could be achieved. 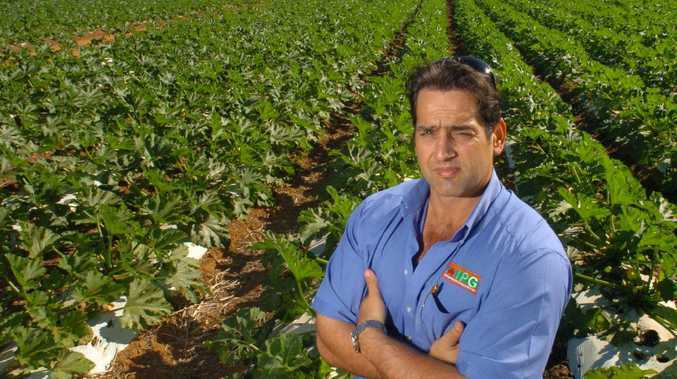 Of the $2.696 billion asking price, about $1b would be slated for the Port of Bundaberg if the investments were to go ahead. "$1 billion would significantly increase the capacity of the port. We'd be looking at potentially an outer harbour which would see a significant increase in the size of the vessels that can visit the port," Mr Pascoe told the NewsMail. "We have enormous potential to grow and there are great opportunities for the port to help our region. ""All of these key transport infrastructure investments will drive our future local domestic and international markets. "The blueprint ... is very targeted, and that's what you need to do when you identify investment requirements. You just can't go and build a road here and there because it might help somebody. It needs to have a real benefit to the whole community, and we feel with this blueprint, we've identified the key infrastructure investments that are needed to drive the whole region and the state forward. "So when we identify road infrastructure of a billion dollars, that billion dollars will create probably three billion dollars in additional gross domestic products for our region in a year once those investments are fully realised."